Unbelievable. Why can’t councils simply follow the lead of Liverpool where,ahead of government advice, they have decided it is parental choice whether to start children in reception early or at compulsory school age. Bradford; shame on you, what a waste of resources and time. I just can’t believe this. What a waste of time, money and resources. 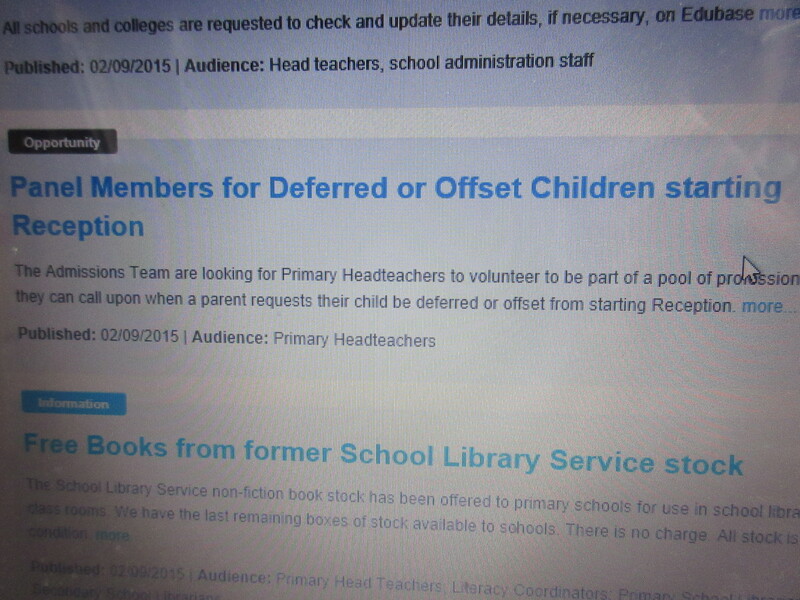 What exactly will this ‘pool’ of ‘volunteers’ be looking at when they assess these requests. There is never any excuse to force a child to miss a year of education.